However, despite the fact that defendants in the criminal system in Massachusetts and the U.S. as a whole should be presumed innocence until lack of innocence is established, this is not always the case; instead, just the mere allegation of certain crimes is often enough to severely tarnish an individual’s reputation, to cause conflict within their family, and to threaten job security. If you are falsely accused of a crime in Boston or Salem, you need an experienced false accusations attorney on your side who can work to not only ensure that you are not convicted of said crime, but that the devastating effects that false accusations often have are mitigated. 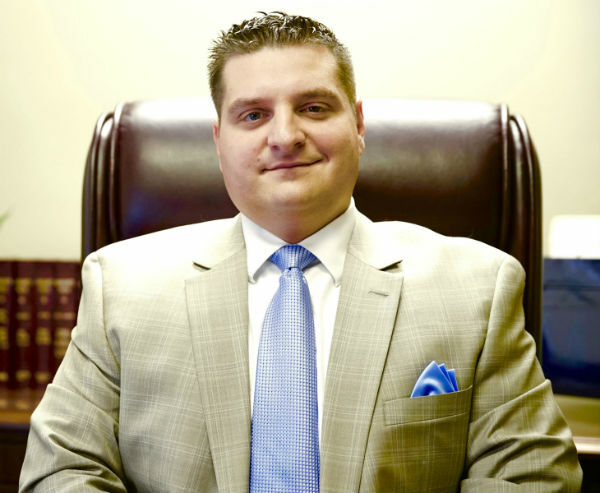 Attorney Paul R. Moraski is the attorney you need. Clearly, being charged with one of the crimes above is extremely serious. However, merely being accused of one of the above can also have severe fallout. Not only do people who are falsely accused often end up in prison for crimes that they did not commit, but they often see their entire worlds crumble before then. I’m Innocent – How Can I Be Accused and Charged? Unfortunately, the fact that you are innocent does not necessary mean that you will not be accused, charged, and even convicted of a crime. In fact, assuming that your innocence will protect you is one of the biggest mistakes that those wrongly accused of a crime make. In some cases, the prosecution is intent on getting a conviction, even if the evidence does not add up. It is extremely important that you work with a Massachusetts false accusations attorney if you are falsely accused of a crime. The criminal system does not work any differently when you are falsely accused. If you are charged with a crime, criminal proceedings will begin. However, in the event that the charges against you are dismissed post the discovery of exonerating evidence, you do have the right to take legal recourse. Filing a civil suit against the person who wrongfully accused you may be within your best interest. False accusations often stem from false reporting of crimes. When this occurs, do not assume that because you are innocent, you do not need an attorney. Instead, contact The Law Offices of Paul R. Moraski for a free consultation as soon as possible. Being wrongly accused of a crime can have major consequences – take action today to protect yourself and your family.